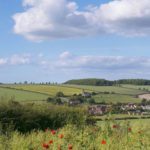 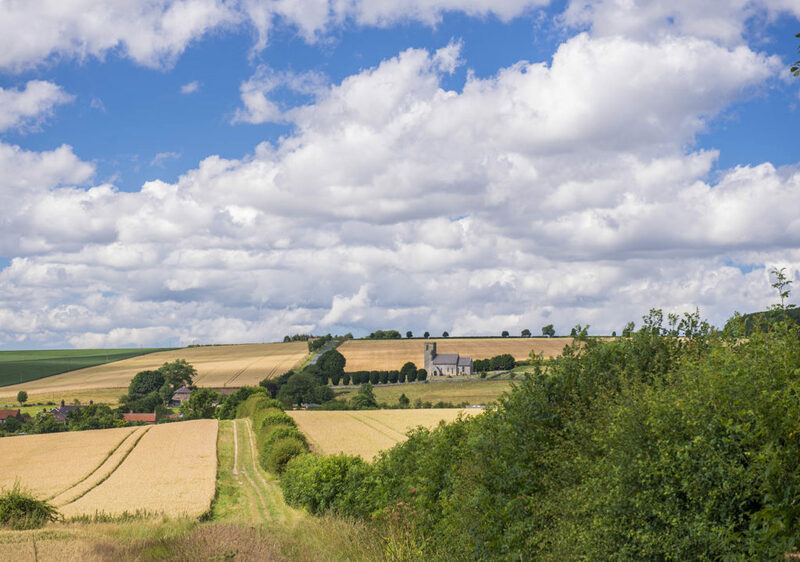 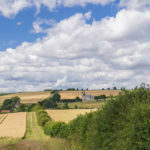 Our site is based in the Yorkshire Wolds village of Weaverthorpe, with stunning views over the rolling hills. 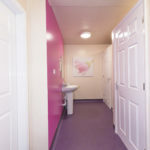 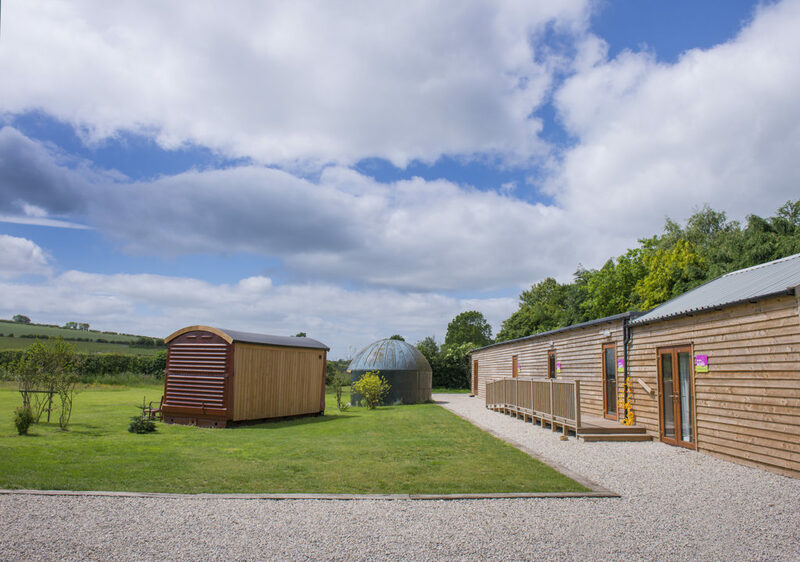 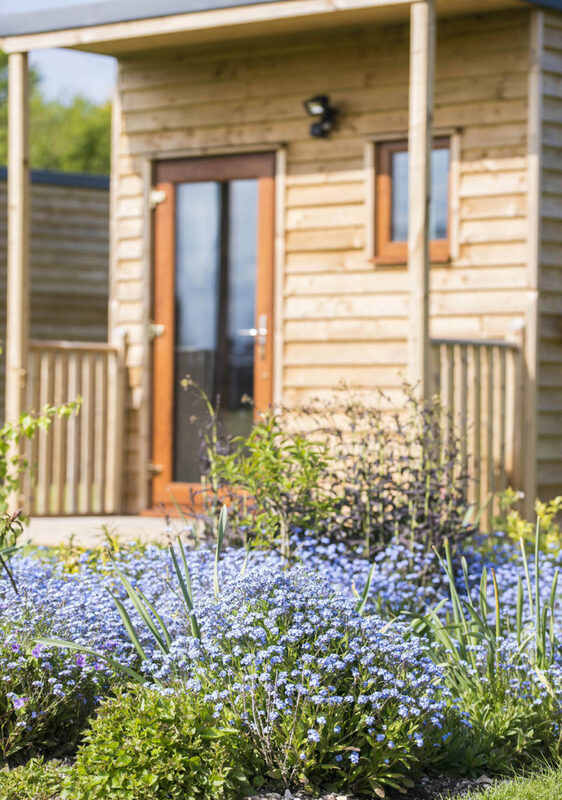 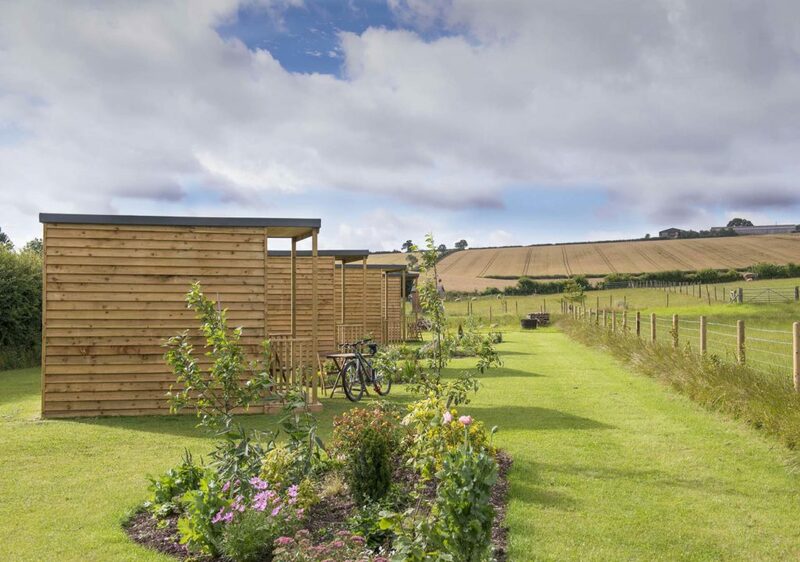 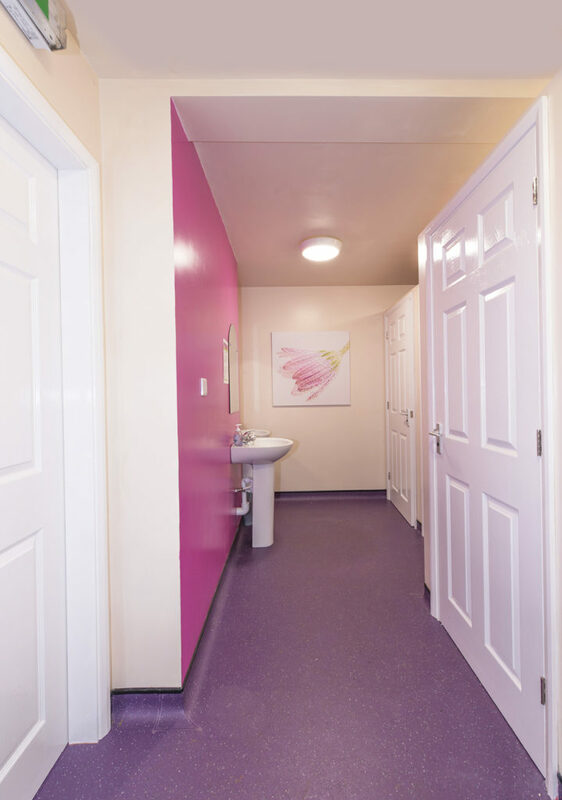 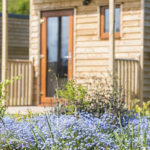 Our on-site facilities include a modern toilet and shower block and a communal kitchen with fridge/freezer, toaster, kettle and microwave just to add a few home comforts. 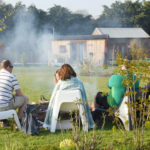 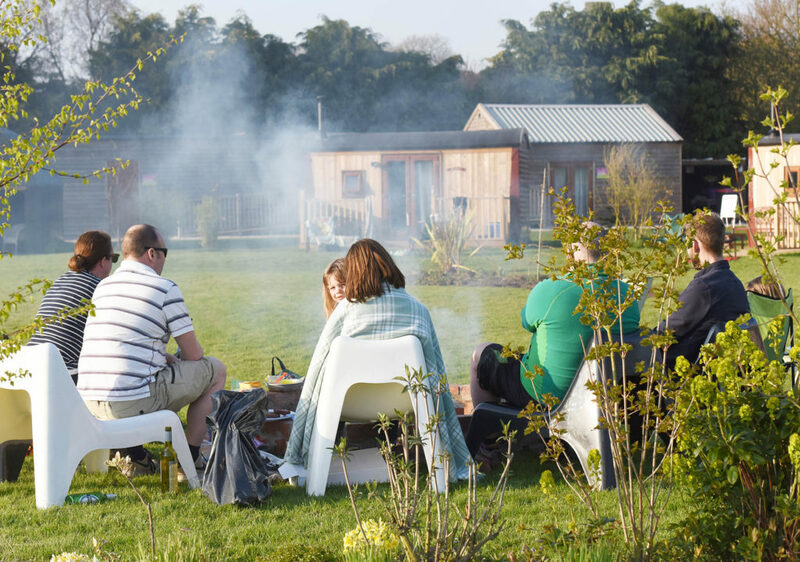 We also offer a covered seating area; a communal fire pit and barbecue area; overnight cycle store; a wildlife area and an acre and a half of land making the site feel really spacious. 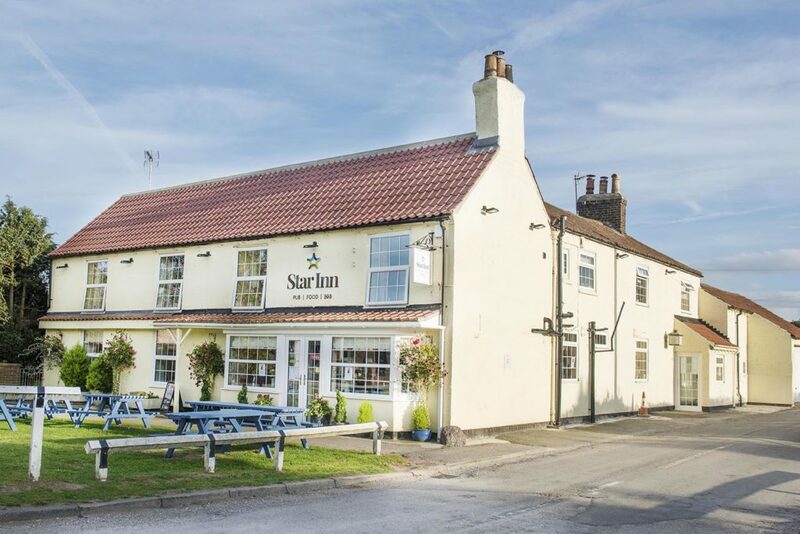 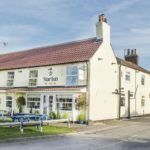 A dog friendly local pub is just 2 minute walk away from the site. 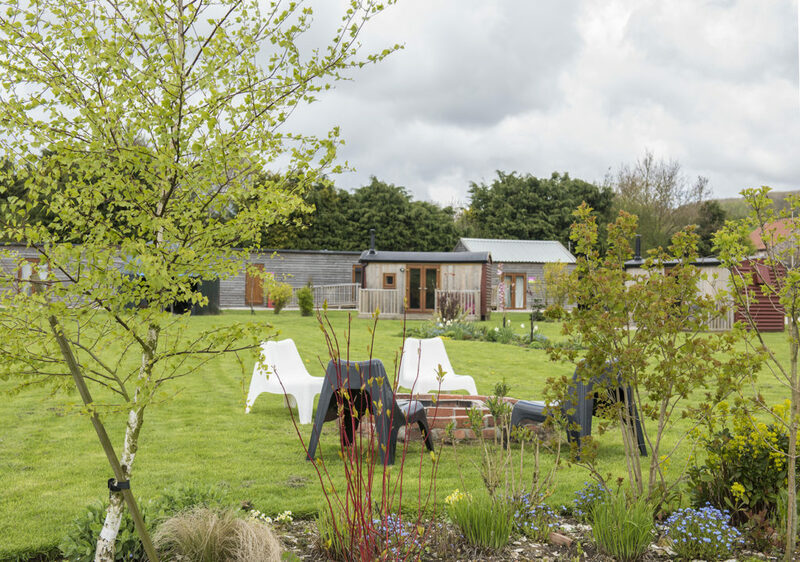 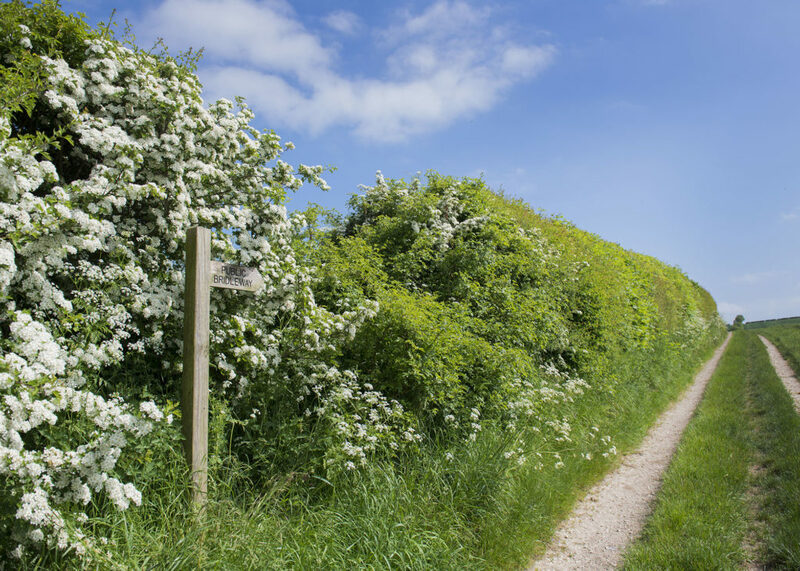 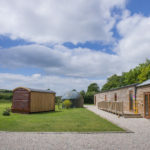 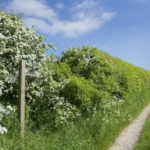 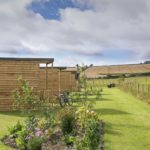 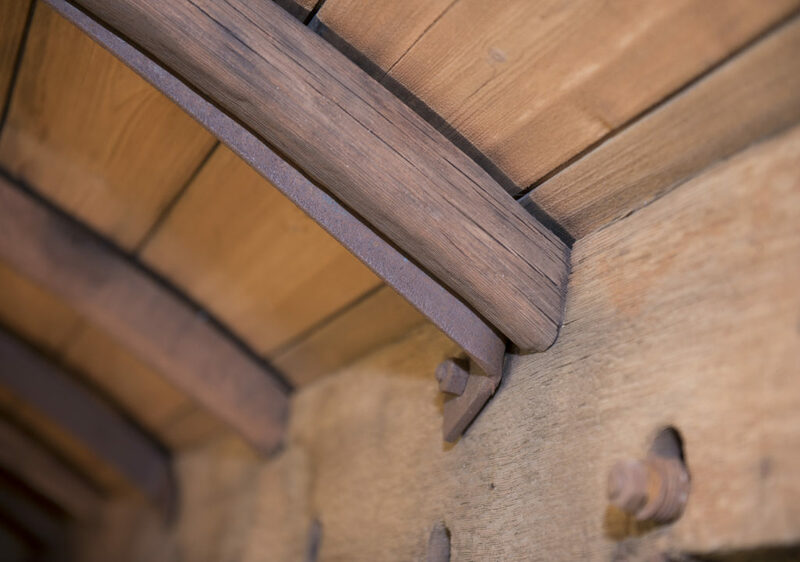 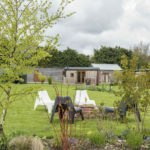 Glampers can take a walk along the bridleway which runs straight out of the Glamping site or jump in the car for a 15 minute ride to the local sandy beach that stretches for miles.